The following Terms & Conditions will apply to all sales and/or services rendered by Bride-Zilla CC to the client. 1) The heading used in these terms and conditions are for convenience only and shall not affect the interpretation hereof. 2) The masculine shall include the feminine gender, natural persons shall include corporate entities and the singular shall include the plural, and vice versa. 3) All our quotations are valid for a period of 7 days from date of issue unless stated otherwise. 4) All alterations to be made to Goods will be for The Client’s own account unless agreed upon otherwise and reduced to writing and signed by both parties. 5) No amendment and/or alterations and/or variation and/or deletion and/or cancellation of a Quotation shall be of any force or effect unless reduced to writing and signed by on behalf of both The Parties. or remade on Bride-Zilla account. The client will not be able to change the style of the product/goods. 7) The signatory to the Quotation warrants that he/she is duly authorised thereto on behalf of The Client and has the necessary authority to bind The Client accordingly. 8) Upon acceptance by The Client of the Quotation for the Goods for sale, and unless stipulated otherwise in writing, 100% of the Quotation price shall be paid to Bride-Zilla before the garment/product will be delivered. 80% of the quotation price shall be paid before the order shall commence. 9) All payments due by The Client shall be made free of any deduction and shall not be withheld or deferred on account of any claim counter claim or set-off. 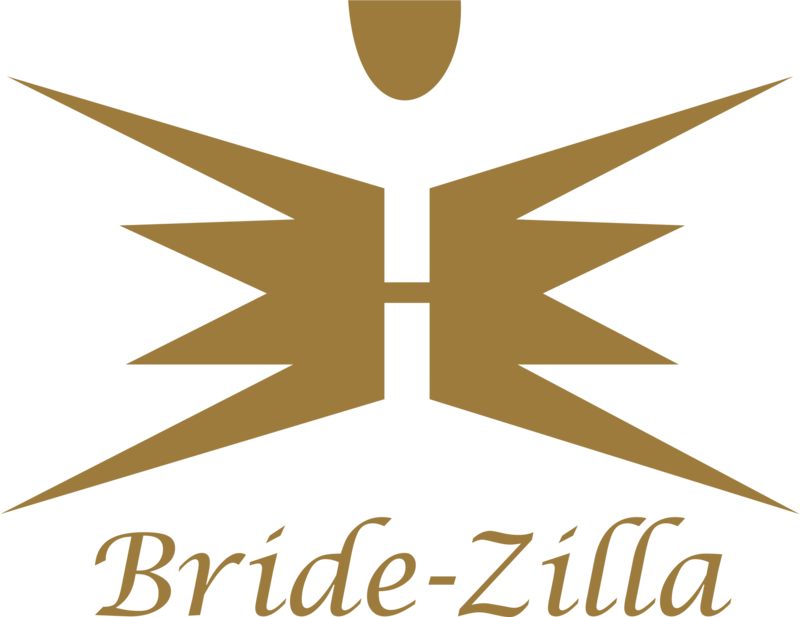 10) Bride-Zilla will not offer a Money Back Guarantee to any client for goods supplied and or services rendered. 11) Should The Client not be able to pay the outstanding balance of their Quotation within a period of 15 days after notification, the Goods will be resold to cover costs incurred and The Client will forfeit the amount they already paid unless agreed upon otherwise by both Parties and reduced to writing. 12) Due to each dress being custom made individually according to client’s measurements & requirements, Bride-Zilla cannot guarantee the exact duplication of any dress chosen by the client. 13) Should The Client make any changes or alterations to a current design, thereby changing or altering the style, detail or material of a dress they order, Bride-Zilla will not be held liable in any way if the client is not satisfied with the end product. No refunds will be made in this instance and our “Remade Policy” will not cover this matter. Should The Client in a case like this refuse to pay the outstanding balance on their Quotation (should there be one), the dress will be resold to cover costs incurred and The Client will forfeit the amount they already paid. 14) Should there be, for whatever reason, no available stock of accessories chosen by the client (included but not limited to veils, tiaras, petticoats, jewellery, gloves, jacket, shoes and any other related accessories), Bride-Zilla reserves the right, after informing the client, to affect such changes to replace the item with a similar item. 15) Risk and responsibility in, of and for the Goods shall pass to The Client on Delivery and/or Collection thereof. 16) The Client will be deemed to have inspected the Goods on taking Delivery thereof. Without derogating from the provisions of these terms and conditions, unless The Client advises Bride-Zilla in writing within 24 hours of Delivery or Collection of the Goods of any defects in the Goods, the Goods shall be deemed to have been delivered by Bride-Zilla in good order and condition and The Client shall not thereafter be entitled to return the Goods and or claim a reduction in the purchase price of the Goods, on the grounds that the Goods are defective. 17) In the event of Bride-Zilla instructing their attorneys to institute any legal action against The Client, The Client shall be liable for all legal costs incurred by Bride-Zilla on the scale as between attorney and client. 18) Whilst every care will be taken by Bride-Zilla to deliver the Goods and/or render the Services in a proper and workmanlike manner, Bride-Zilla shall not be liable to The Client for any damages, whether direct, indirect or consequential, caused by any act or omission of Bride-Zilla, its members or staff or any persons under its supervision or control. These terms and conditions may be amended or added to by Bride-Zilla at any time, in its sole discretion. 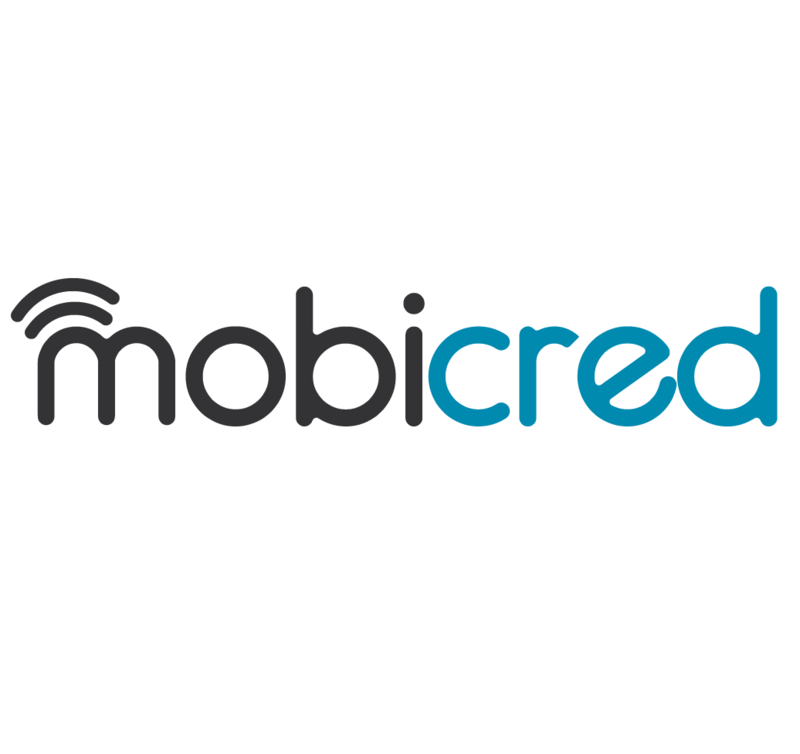 The client acknowledges that he/she has read and understood these terms and conditions and accepts them as binding.